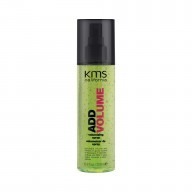 Take control and fight the frizz with the Tame Frizz Conditioner from KMS. 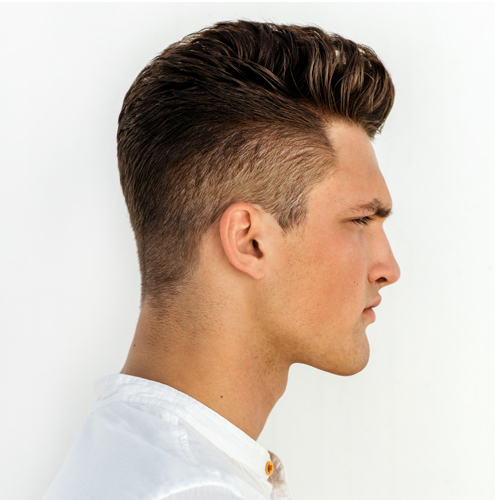 Best suited for those with wavy, curly and unmanageable hair, the conditioner works to restore damage and detangle locks. Apply after shampooing and leave on for 2 minutes to show the best results. Rinse thoroughly afterwards.